Our Chef profiles get you closer to the drama and action of the kitchen. 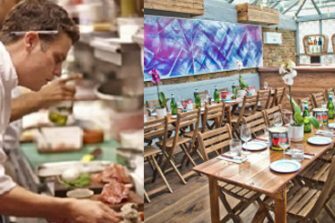 Celebrity chefs restaurants make an excellent venue for fine dining – you can taste the drama and excitement. 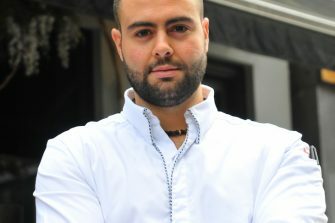 Through our chef profiles you can see each chef’s passion for food and culinary expertise as they talk about their favourite parts of fine dining cuisine, professionally and personally, whilst catering for some of the hottest celebrity hangouts in London. 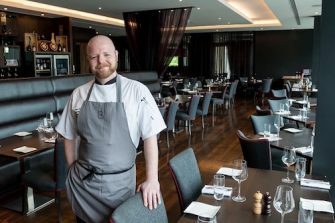 We’ve been speaking with Adam Potten, Executive Chef at Brooklands Hotel. 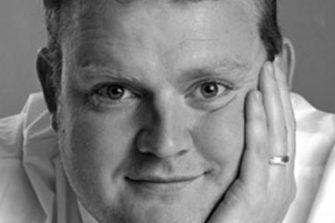 Adam talks about his influences and – amongst other things – his fondness for roast beef. 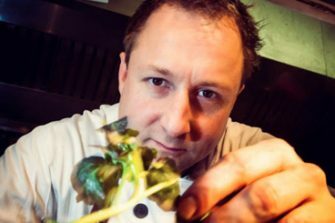 This week we’ve been speaking with Adrian Hawkins, Head Chef at Market Restaurant in Brighton. 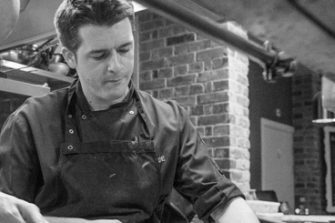 This week we’ve been speaking with Alexis de Naray, Head Chef at Bunga Bunga, Battersea. 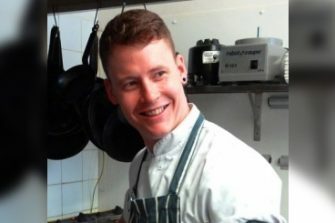 This week we’ve been speaking with Alistair Dibbs, Chef at Brigade restaurant, London Bridge. 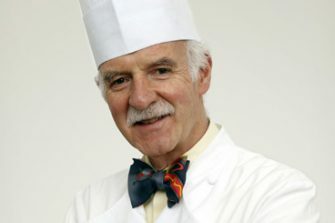 This week we’ve been speaking with Anton Mosimann – Chef Patron at Mosimann’s Club. 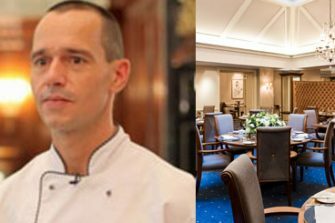 We’ve been speaking with Asimakis Chanoitis, Head Chef at Pied à Terre Michelin starred restaurant in Fitzrovia, London W1.